Pass gently through the peaceful English countryside, listening to joyful birdsong, watching out for farm animals in the fields, church spires in passing villages, and waterside wildlife. Choose from our variety of routes listed below and enjoy exciting cultural experiences, including the magnificent Symphony Hall in Birmingham, over 1,000 years of history at Warwick Castle and Shakespeare’s Birthplace in Stratford-upon-Avon. 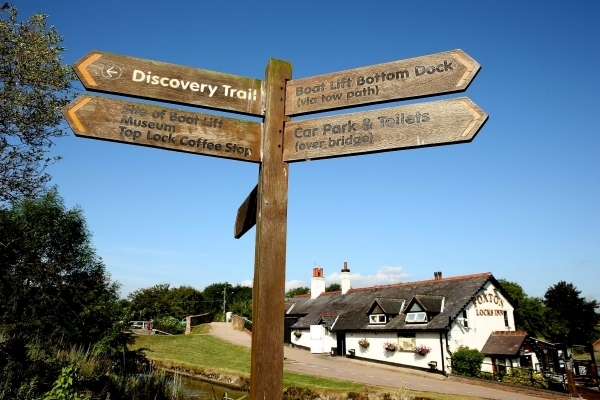 Whether you are simply looking to escape into the English countryside, or you’d like to take the opportunity to visit some of our greatest historic and cultural attractions, Great British Boating offers a variety of route options and suggestions on where to stop along the way. 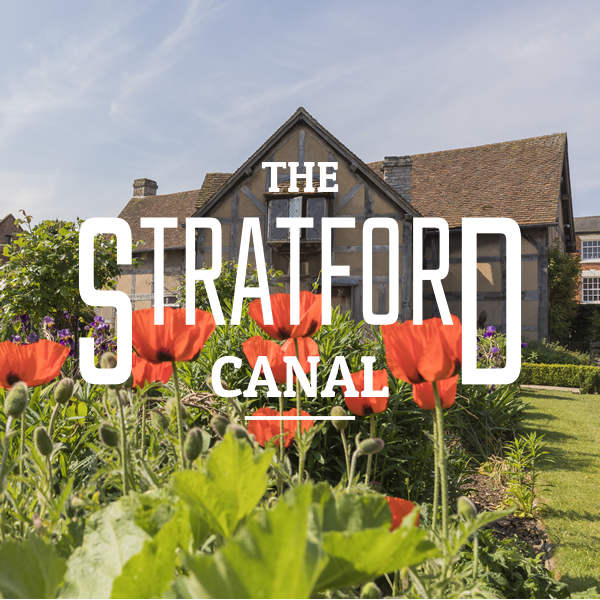 On a short break, narrowboat holiday-makers can travel along the pretty Stratford Canal to visit Shakespeare’s Stratford-upon-Avon, enjoying the Warwickshire countryside and the historic village of Wilmcot with a choice of pubs along the way. Short breaks are great way to test the waters if you are booking a canal boat holiday for the first time. There’s a great choice of relaxing ‘out and back’ destinations with very few locks, all perfect for beginners, as well as more challenging routes, involving tunnels, lift bridges or flights of locks. Our short breaks are usually three-night weekend holidays, starting on a Friday or Saturday and finishing on a Monday or Tuesday. Midweek breaks are four nights, usually starting on a Monday and finishing on a Friday. To find out more about our fantastic choice of short break canal boat holiday options available, simply click on any ‘Starting Location’ on our map, then click on ‘Local Routes’ and information about the routes available from that departure point will pop-up. 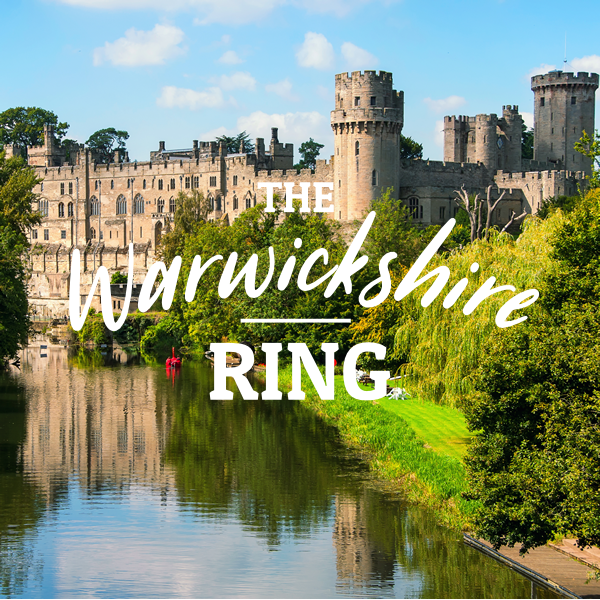 On a week’s holiday, you can cruise around the 104-mile long Warwickshire Ring, enjoying a mixture of rural landscapes dotted with quiet villages, as well as exploring exciting destinations like Warwick Castle and Birmingham’s Brindleyplace. If you have seven nights to devote to your adventure afloat, we have dozens of week-long holiday routes to choose from in the Central Region. Weekly breaks usually start on a Friday or a Saturday. You can choose an ‘out and back’ option or plan a journey around one of the circuits that are available. Many of these routes, can be completed in a week, including the Warwickshire, Black Country, Droitwich, Stourport and Birmingham Mini rings. To find out more about the fantastic choice of week-long canal boat holiday options available, simply click on any ‘Starting Location’ on our map, then click on ‘Local Routes’ and information about the routes available from that departure point will pop-up. On a two-week break, you can travel the East Midlands Ring, experiencing 154 miles of ever-changing views through the counties of Staffordshire, Warwickshire, Leicestershire and Derbyshire, with historic villages and market towns. If you have 10 days, two weeks or more to explore Britain’s beautiful inland waterways, you can plan to travel some of the longer circuits, including the Avon or East Midlands Ring. 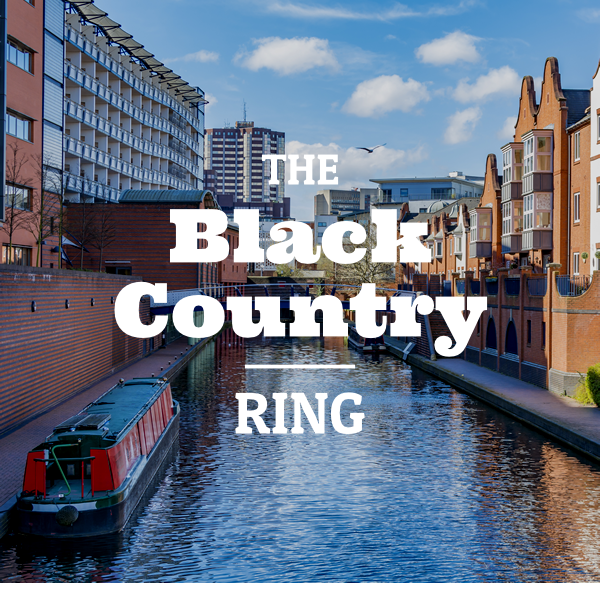 Or choose one of the shorter circuits, like the Warwickshire, Stourport or Black Country rings, but allow more time for sight-seeing and exploring along the way. To find out more about the fantastic choice of 10 or 14-day long canal boat holiday options available, simply click on any ‘Starting Location’ on our map, then click on ‘Local Routes’ and information about the routes available from that departure point will pop-up. 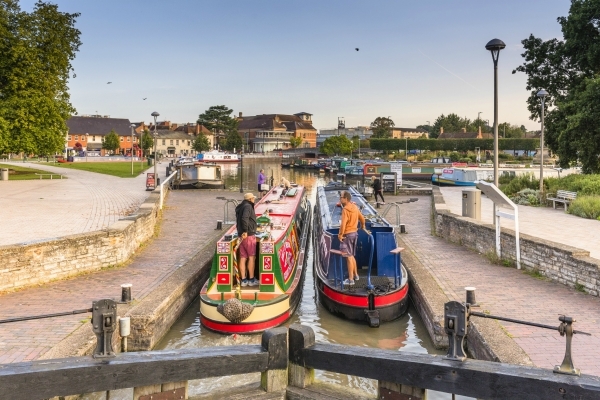 This 25 mile long narrow canal offers the chance to enjoy some of England’s best-loved and scenic countryside, traditional pubs, and the vibrant market town of Stratford-upon-Avon. 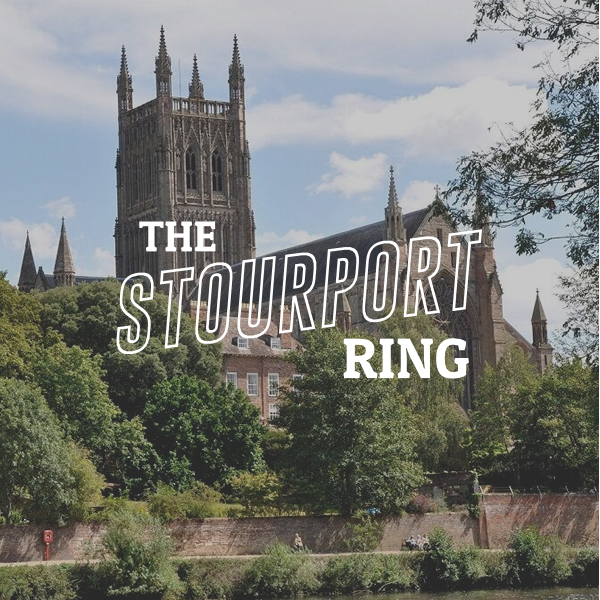 This route offers a wonderful mix of urban and rural landscapes, with historic destinations to explore, including the Stourport Basins, once one of the busiest inland ports in Britain. 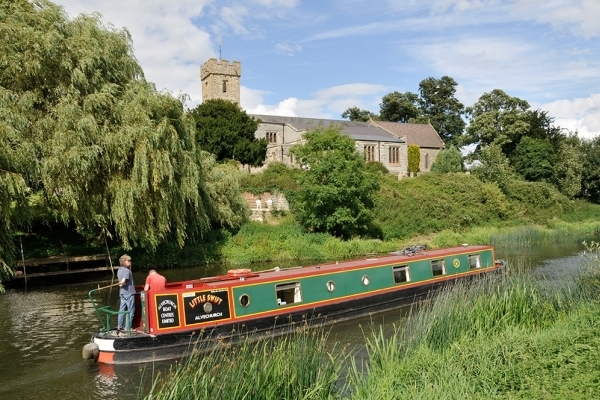 Mixing rural landscapes with exciting destinations, the Warwickshire Ring takes boaters on a delightful, fascinating and busy 104-mile journey along some Britain’s best-loved canals. 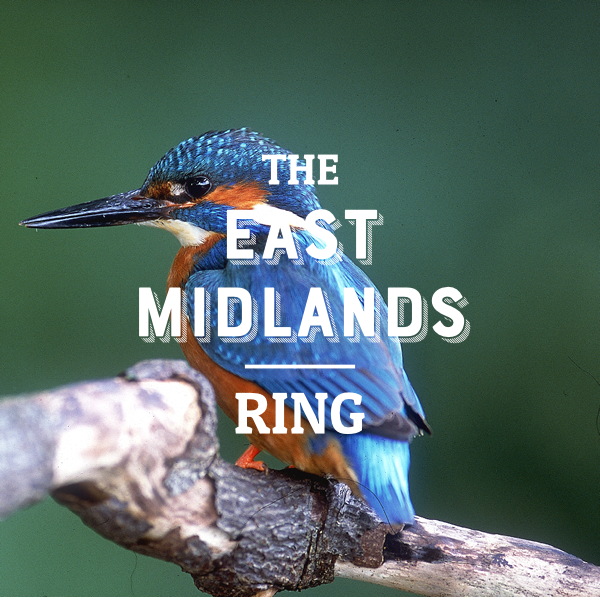 The East Midlands Ring, also known as the Leicester Ring, is a 154-mile long circuit of English inland waterways which travels through 100 locks and takes 10 days or longer to enjoy. This popular 75-mile journey allows canal boat holiday-makers to see Britain’s second City and its surrounding countryside from the unique perspective of its historic waterways. Find your perfect holiday with Great British Boating. Simply select your preferred start location and date and click on “check availability”. You can further refine your search by selecting holiday length and berths. Copyright Great British Boating 2018.